E-commerce solution, CMS, Application development, Application maintenance and Product customizations. Discover various possibilities. SMS solutions and Short codes with all telecom operators. Email & Marketing Automation, Search Engine Optimization (SEO), Web Marketing, Web analytics, Social Media Marketing etc. Digital content on subscription basis in various forms (RBT, Content, Islamic) for all the telecom operators. 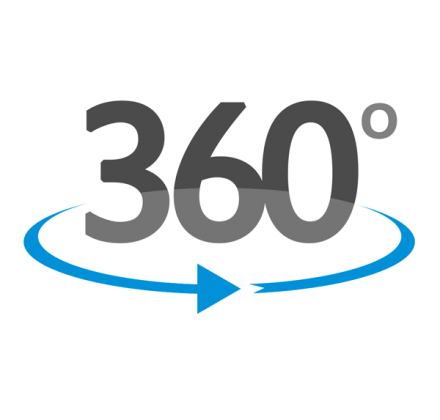 Multi-platform 360° virtual tours, 360° videos, Virtual reality capable. 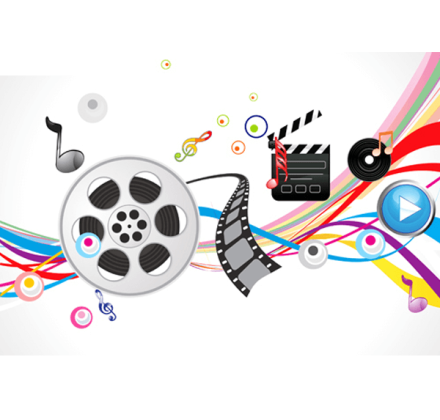 Audio & Video Production, 2D & 3D Animations, Digital Presentations, Information Kiosks etc. FIT is one of the pioneering companies in the kingdom of Saudi Arabia that offer information technology services since 2005. We are the leaders in providing mobile and VAS services and deliver digital content over all the telecom operators in the region. We have branches in Egypt, Sudan, Morocco, Kuwait, Bahrain, Iraq, Indonesia and India. We are leading technology providing company in the region that develops mobile, web, digital marketing, VAS, virtual tour 360 solutions and media production. 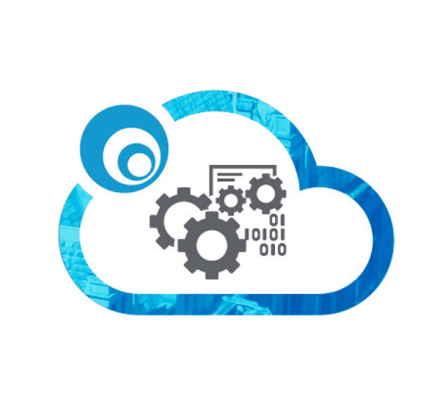 Our objective is to be a leader in providing information technology services by bringing successful global technology to meet the needs of local market. We help our clients to become business leaders in their respective industries by providing comprehensive, quick to market, quality and affordable solutions. We take holistic approach to solve your business problems and provide comprehensive solutions. 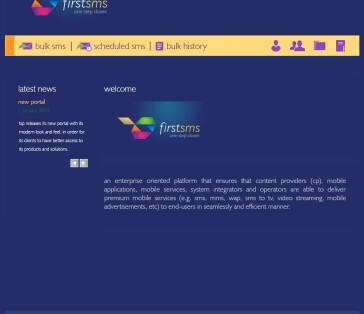 We propose solutions customized and designed uniquely to match your requirement rather than replicating traditional and available solutions. We have industry best team of domain experts, business analysts, system architects and developers. While we emphasis on providing you best solution we keep an eye to bring you cost-effective solutions. We adopt different project management and development methodologies based on client preferences. We partner with technology leaders across the world in various domains to bring you global expertise and to provide you optimal solutions. We have expertise in developing multi-lingual applications. We use automatic translation tools as well as custom translation based on client preference. With an account manager in place the coordination is made easy. With strong understanding of the industry and domain of our clients things moves faster based on well defined processes. We follow industry best SDLC process to smoothen the project tracking and delivery as per commitment. We will customize these processes as per client needs to make it more scietific or to make is straight forward. We are efficient in managing projects and can follow PMI or Prince2 standards. Our approach is to keep our client’s interests on top. We will simplify the PM methodology as per customer’s convenience. We prepare a customized communication and escalation plan to keep all the stake holders of the project on the same page. In addition to Project status all the risks and issues are communicated so that we mitigate them and keep the project progress on track. 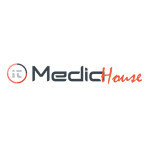 We are proud to have an expert and balanced team with cohesion and experience. We complement them with harmony and company culture. 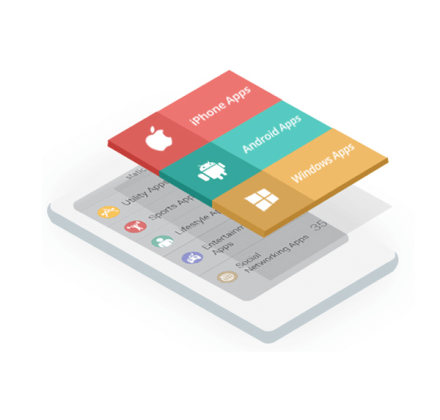 We provide enterprise mobility solutions and develop mobile applications for iOS, Android and Windows platforms. 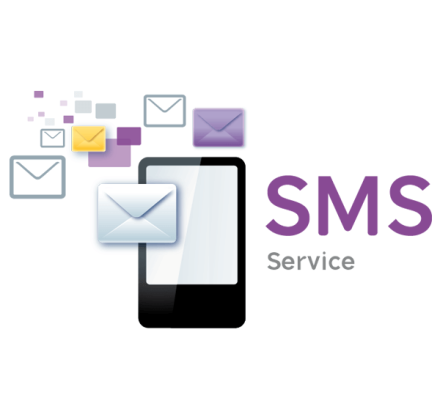 We provide SMS over internet by direct connection with telecom operators. Send OTP, reminders, alerts, notifications using SMS. We also provide Short codes. We provide solutions for 360 virtual tours, VR glasses, and all virtual reality solutions as per your need. 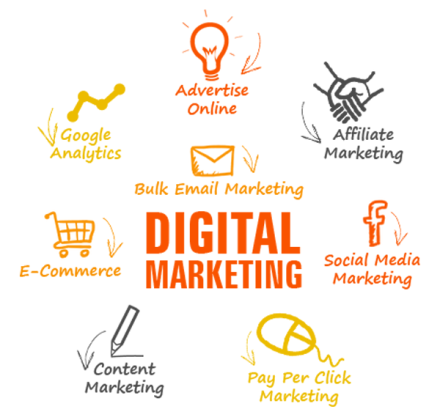 Email & Marketing Automation, Search Engine Optimization (SEO), Web Marketing, Web analytics, Social Media Marketing, E-magazine/E-brochure, Video Marketing etc. We provide Audio & Video Production, 2D & 3D Animations, Digital Presentations, Information Kiosks and all other media production services. 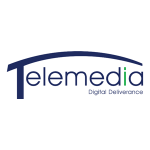 We deliver digital content of various forms (RBT, Content) under different categories including Islamic content over all the telecom operators (subscription basis). 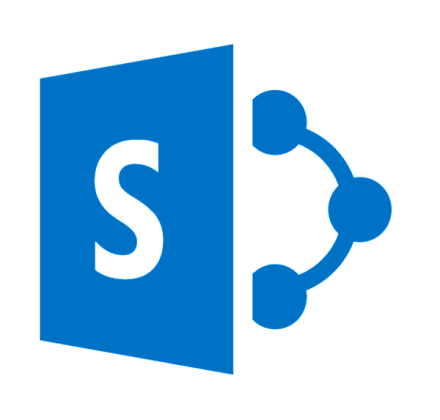 We provide Implementation and customization services to SMB and larger Enterprises. We offer industry best solutions in the following verticals and focus on building interactive services. Genuine volunteers for donating blood. 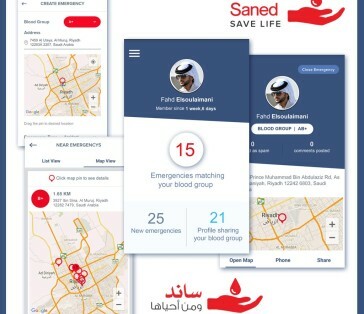 A mobile social app with a lifesaving cause, spreads the message to the registered volunteers for blood requirement based on location. Volunteers can discuss and donate the blood and save lives. FIT is in strategic partnership with STC for more than 10 years to provide the best digital entertainment content to STC customers through its value added services (VAS). FIT is in collaborative partnership with Mobily from the time it was founded. We provide the exclusive and premium content and value added services to their subscribers in order to meet their expectations and earn subscriber’s commitment to Mobily. FIT is in strategic partnership with Zain in Saudi Arabia, Kuwait, Iraq, Sudan and Jordan. 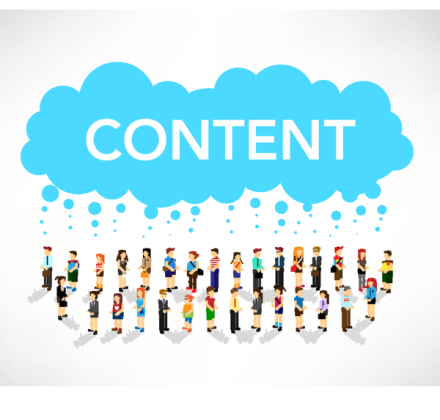 We are providing premium digital content and applications to their customers in all the countries they operate and contributing to their market lead. 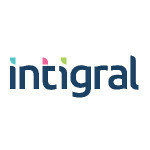 As one of the leading and exclusive digital media and content providing company in the region, FIT in strategic relationship with Intigral providing the best services within and outside the Kingdom. 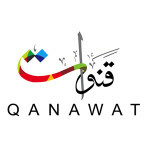 Qanawat and FIT are the leading organizations in providing value added services and digital content solutions. We have joined hands as strategic partners to provide the quality services in the middle-east, Gulf region, and to the Islamic world. 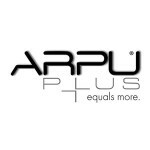 To gain business advantage and derive business benefit for both partners, FIT believes in building partnerships with successful companies like ARPU +. Coming together we are able to provide better value added services to the world. Telemedia is a company with excellence in the field of VAS and interactive digital media production, FIT has joined in strategic partnership to compliment and grow together. 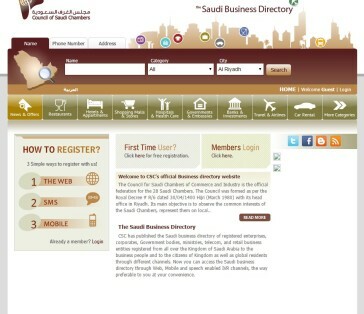 The two branches in Egypt and Saudi Arabia witness the first step of our success story and many more to follow. FIT has joined with Media House in strategic partnership to provide media production, digital marketing and other technical solutions in the region. Please specify your objective of writing to us as subject and provide the all details in MESSAGE box. Our representative will contact you shortly after receiving your request. Please provide us your name and email address in order to contact you.